Gerrianne "Winky" Burks announces plans to wrap up 40-year career with her credit union, her last five as president/CEO. Gerrianne "Winky" Burks began her career as a teller in 1971. 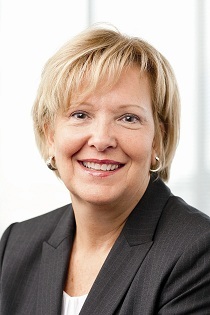 Gerrianne “Winky” Burks said Monday she plans to retire at the end of next years after 40 years with Northwest Federal Credit Union in Herndon, Va., her last five as its CEO.